Dr. Rako has been a psychiatrist in private practice in the Boston area for more than thirty-five years. She both trained and taught at Harvard Medical School’s Massachusetts Mental Health Center, a teaching hospital in the Department of Psychiatry. She has become a pioneering expert on women’s reproductive health. She is the author of several books including “The Blessings of the Curse: No More Periods?” and “The Hormone of Desire: The Truth About Testosterone, Sexuality, and Menopause”. 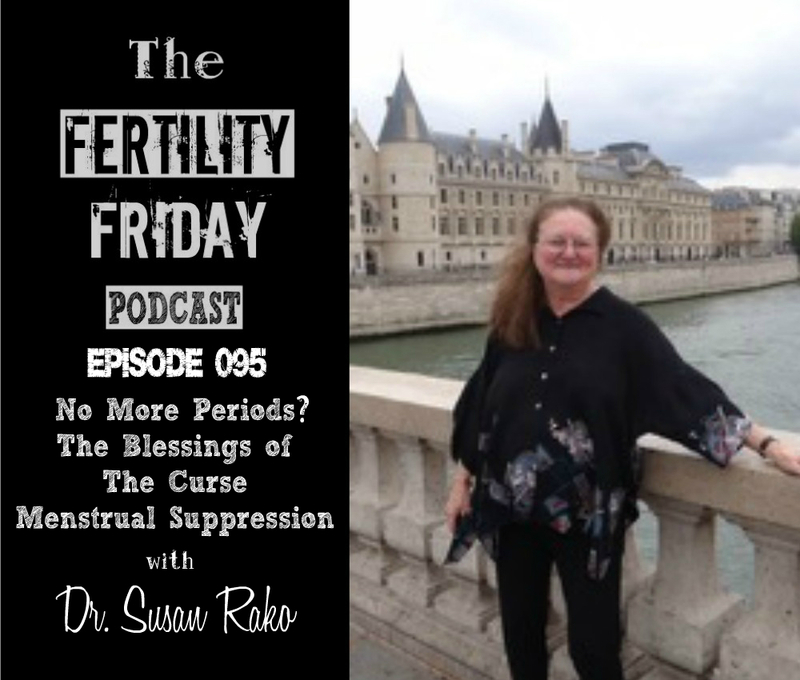 In today’s episode, we talk about menstrual suppression, and the idea that periods are optional, and suppressing them medically has a no broader impact on our bodies outside. How was Depo Provera Discovered? The Blessings of the Curse: No More Periods? (book) | Susan Rako, M.D. The Hormone of Desire: The Truth About Testosterone, Sexuality, and Menopause (book) | Susan Rako, M.D. That’s How The Light Gets In: Memoir of a Psychiatrist | Susan Rako, M.D. This was an incredible podcast! I was fascinated by the link between HPV and hormonal birth control. Thank you for having such great guests week after week and for being such a skilled interviewer!